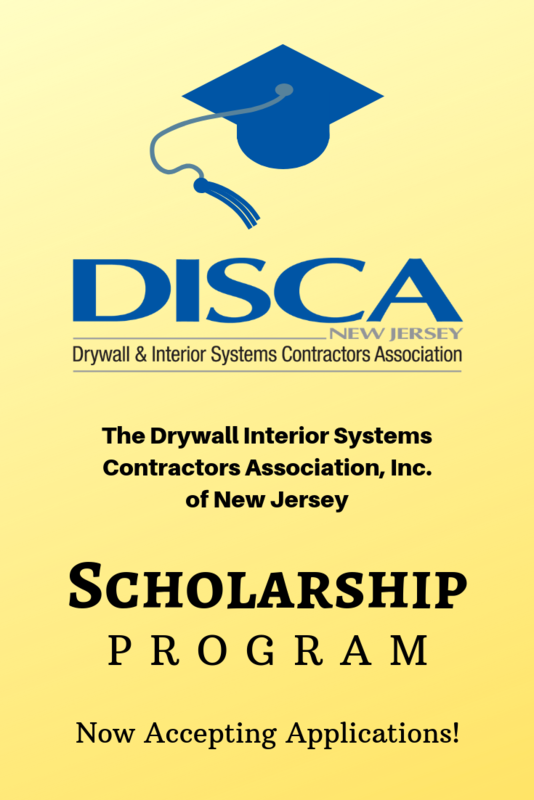 The Drywall & Interior Systems Contractors Association (DISCA) Board of Directors proudly welcome new Executive Director, William Umbach, to the association. 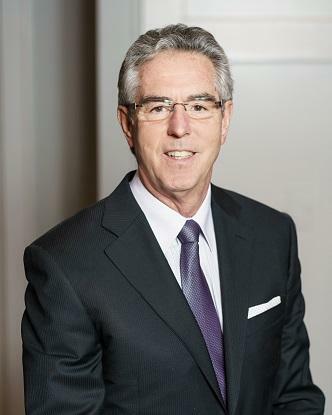 Mr. Umbach has been serving as the Interim Executive Director since December 2018, after Rich Alampi retired. The Board of Directors conducted a search for a new executive director and vetted several candidates for the position. Citing a concern over potential public disclosure of sensitive worker information, the Occupational Safety and Health Administration (OSHA) recently eliminated a requirement that businesses with 250 or more employees electronically submit annual reports on every employee injury or illness. 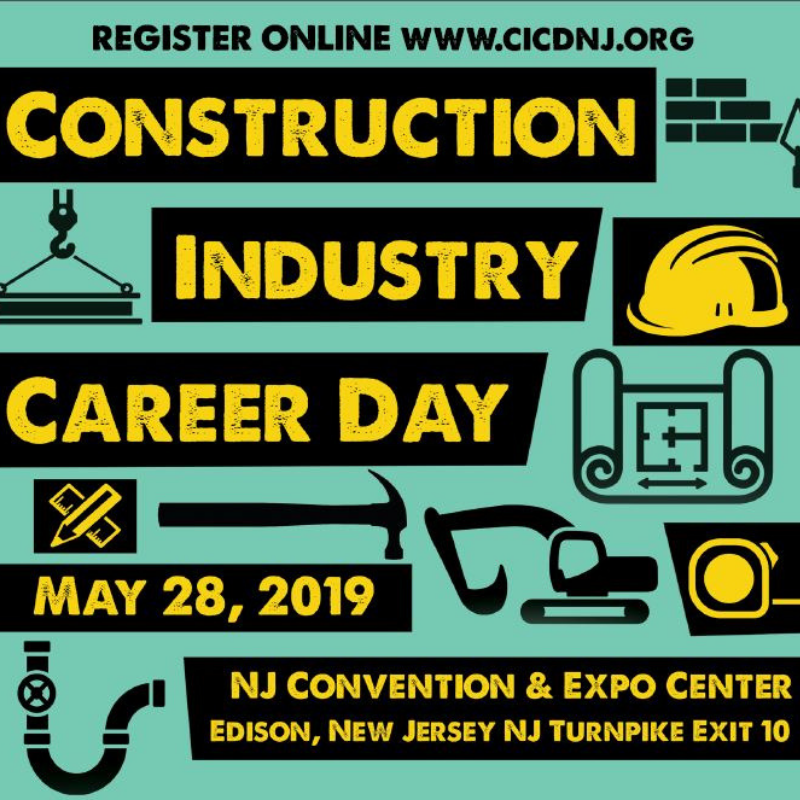 DISCA is a proud Sponsor of CICD 2019. Stop by the DISCA booth on May 28 or 29 . It’s time to tee it up again! Registration will be opening on Monday, April.